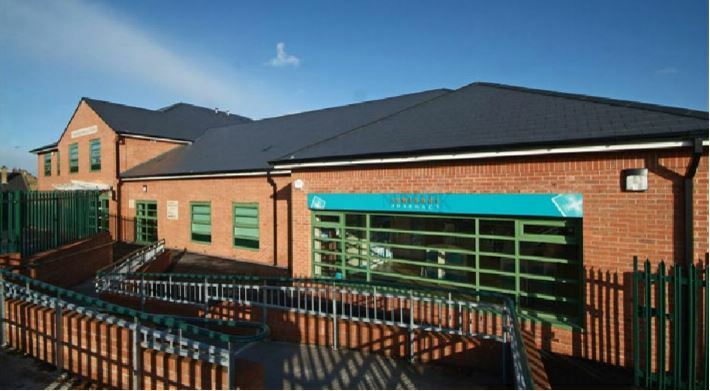 Welcome to Chapelfield Medical Centre, providing primary care for Wombwell and surrounding areas. We hope you take your time to browse our website where you will find lots of useful information about the surgery and the services we offer. Please be aware we are a Training Practice. Register for Online Services by filling this form out and handing into reception. You will be able to book appointments and order repeat prescriptions. View Chapelfield Medical Centre's mission statement here. More choice to access evening and weekend appointments with GPs and Nurses. This is a free NHS service and you do not need to register, it's available to anyone who is registered with a GP practice in Barnsley. The Surgery is closed on the last Thursday afternoon of every month for staff training.